Clinical trials are not only for participants with medical and health complications. Many studies all across the country recruit volunteers of various health levels, for various types of studies. Here’s what you need to know to find paid clinical trials for healthy volunteers. What is a “Healthy Volunteer” in a Clinical Study? The definition of a healthy volunteer is pretty straightforward—it’s a volunteer that does not suffer from an ailment or condition. The volunteer literally is healthy. The trial may also require that the participant is not taking any medications. 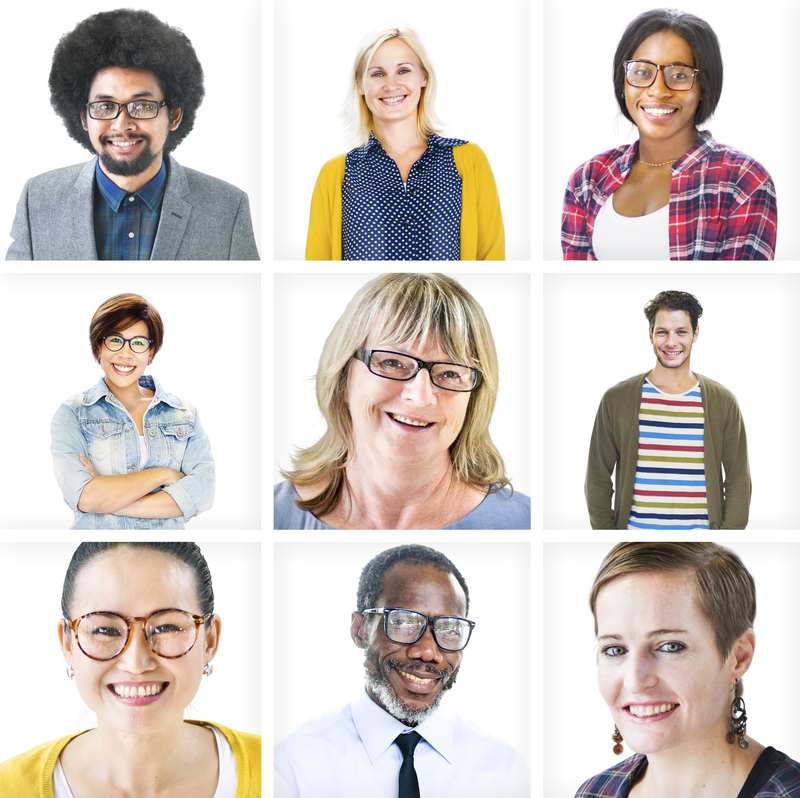 Healthy volunteers are essential to clinical studies, as they help provide comparison data for researchers studying the effects of drugs or other treatments on individuals with specific illnesses. Before a trial begins, participants will first usually speak with a recruiter on the phone to introduce themselves and discuss their health status with the recruiter. Following that, potential participants will usually then get a physical examination. At this point, the medial and research staff will determine if the participant’s level of health meets the requirements of the study. If you qualify as a candidate for the study in question, they may ask you to be a participant in their clinical trial, depending on how many other individuals have volunteered and qualify. Are there Many Studies for Healthy Individuals? At any one time, there is a wide array of studies being conducted. In fact, at any given time there could be more than 100 different types of studies being researched in the U.S, with potentially tens of thousands of trials being conducted. Many of those studies accept healthy individuals. For example, ClinicalTrials.gov is a group that reports on various clinical trial opportunities, and reports about 200 different opportunities for both non-paid and paid clinical trials for healthy volunteers. If you are ready to get started and to see if you are a candidate for participating in a clinical trial, Davita Clinical Research (DCR) is here to answer any questions you may have. Search for studies and get in touch with a DCR recruiter to get started.